16 Jan #Renovate4680 Winners Announced! On behalf of local businesses, LOCATIONS estate agents, Betta Home Living, Harbour City Tiles & Carpets, GIW Designs, Elevate Media and The Oaks Gladstone, we are proud to bring you the winners of #Renovate4680. 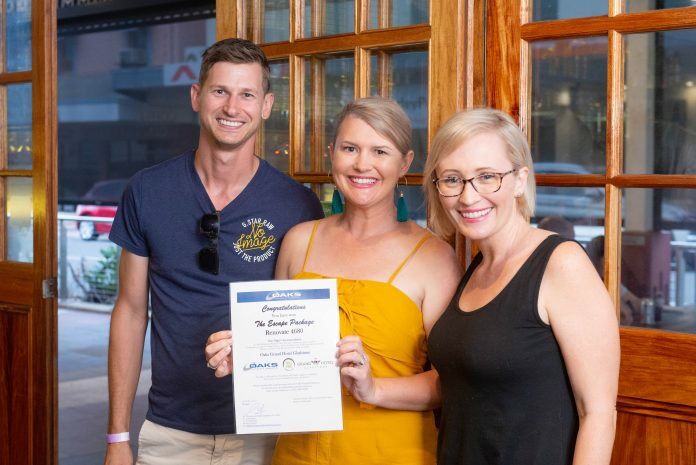 The first of its kind in Gladstone, the competition saw local kitchen and bathroom renovations completed in the last 12 months compete to be announced the ultimate winner judged by the voting public. 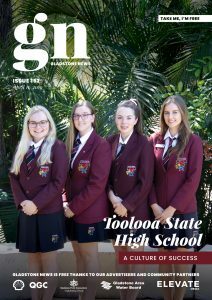 It has also been a great opportunity to promote locals supporting locals by buying local and employing local tradies to get their renovation projects done. Over 8 weeks entries were submitted over with the shortlist published last week. The winners were announced last Friday night at a celebration party held at Oak & Vine. Kellie Grother’s spectacular kitchen renovation by KBL Installations, tiles from Harbour City Tiles & Carpets and appliances from Gladstone’s Betta Electrical. The Runner-Up Bathroom renovation prize was won by Kate & Will Wilson whose bathroom was put together by KBL Installations, Beta 1 Building, and tiles from Harbour City Tiles & Carpets. The Runner-Up Kitchen prize went to Brooke & Nigel Wildey for their renovation by Sparkman’s Cabinets & Joinery. Here are the amazing before and after transformation photos! Are you inspired?